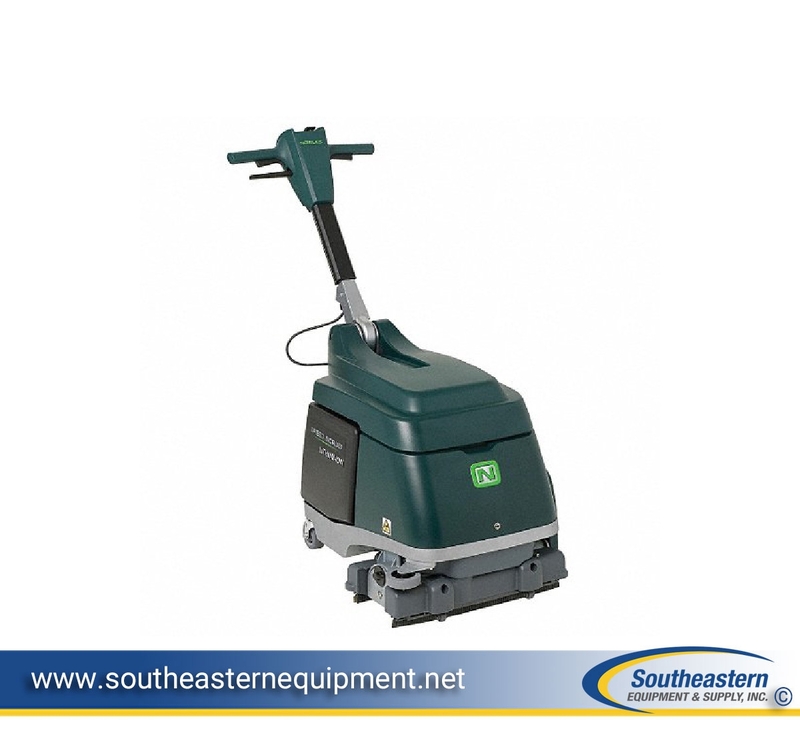 This industrial floor scrubber machine is perfect for convenience stores, check out aisles, food prep areas, and quick clean-ups anytime. Compact and quiet, the Nobles Speed Scrub can be used in patient rooms, cafeterias, and touch-up in other areas. AGM battery provides up to 45 minutes of high performance cleaning which is best suited to single daily use. Cordless design for safety and cleaning flexibility - Eliminates cord hazards and constraints for easy cleaning any time of day. Compact and maneuverable - Clean small, congested areas safely and efficiently without disturbing customers, patients, students or employees.